Rent a car in the Loire Valley with Sixt and have the means to explore tour the region known as 'The garden of France'. Home to an abundance of vineyards, asparagus fields and orchards a car rental in the Loire Valley allows you a way to take in the sights freely and at your own pace. The Loire Valley is also famous for the grand chateaus, and more recently, the contemporary art galleries springing up along the Loire River. Browse our branch menu to find the best location to start your car rental road trip in the Loire Valley. This page provides insights on how to make the most of your trip with your car rental in the Loire Valley. We provide information about our services as well as regional tips, cuisine, climate and traveling with children. We also tell you about Angers, Tours and Le Mans, our recommended Top 3 cities to visit with your rental car. Check out our fleet before booking online and see about our car rental deals in the Loire Valley for premium car rental models from brands such as Mercedes-Benz, BMW, Peugeot and Renault. Choose your car rental from our extensive fleet of diverse vehicles. We offer a variety of up-to-date vehicles that can accommodate a wide range of budgets and travel plans. While booking online you can include numerous extras to customize your rental car. Let us help you decide what kind of rental vehicle is best suited to your road trip in the Loire Valley. Compact cars are ideal for city breaks and can make parking and driving on narrower country roads easier. Sedans are good for longer distances between cities as well as giving passengers more legroom. SUVs and minivans are perfect for group travel or family vacations as they have plenty of space for cargo and travel companions. What optional add-ons are available with car rental in the Loire Valley? If you are coming from outside the EU, you will need an international driving permit (IDP) to drive your car rental in the Loire Valley. The minimum age to rent a car in the Loire Valley is 18 and drivers must be in possession of a valid driving license for two years. A young drivers surcharge is applicable for drivers under 25. Please remember if you have additional drivers they must also show their valid, original driver's license when you pick up your rental vehicle. Your rental car will be provided with a full tank of gas. Please remember to fill your tank before returning your vehicle to avoid additional costs. Alternatively, you can choose our pre-paid fuel option, which allows you to buy in advance a complete filling of the tank at costs comparable to local prices. In the event of an accident please contact the police immediately and report any damages to your rental car directly to Sixt. Dial 112 to connect with the emergency services. 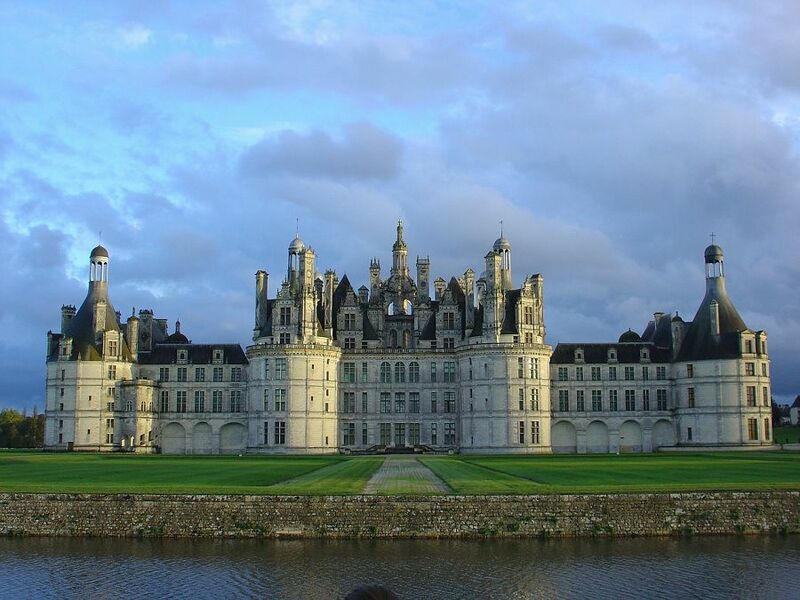 The fashion for pleasure castles started in the 1500s and has left the Loire Valley studded with hundreds of chateaus. Most are also home to elaborate gardens that were designed by the top landscape architects of the time. The Chateau d'Azay-le-Rideau has become one of the most popular for tourists with its stunning island setting in the middle of the Indre River. 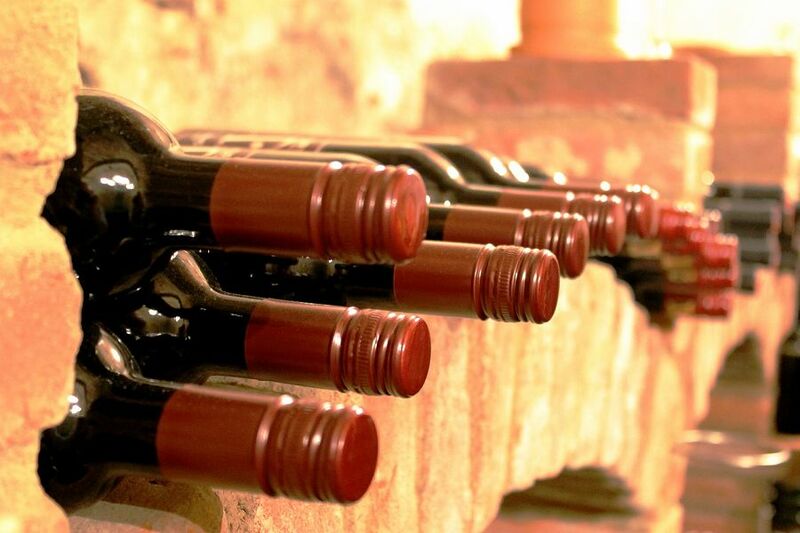 The region is home to an abundance of vineyards as well, which produce fruity, yet crisp wines. It is an excellent area for cycling if you want to park up and ride close to the Loire River, the Loire a Velo routes are well maintained and particularly scenic. For car rental road trips in the Loire Valley we recommend trying out Saumur to Chinon, this takes you along a beautiful stretch of the Loire River and between two historic picturesque towns. Saumur to Chinon: 22 miles via D951 and D721 in 36 minutes. Angers is rich in culture and has a fantastic medieval center. Its position between the Loire Valley and the edge of the Loire-Anjou-Touraine Regional Natural Park make it a great location to explore the region's natural beauty. It is hard to miss the imposing Chateau of the Plantagenets that dominates the center, we recommend you stop inside to see the Apocalypse Tapestry, the largest medieval tapestry ensemble in the world. Tours is also home to many medieval buildings and stunning renaissance architecture. The Hotel Goüin is not to be missed with its impressively detailed 16th century façade. The building is now home to the Goüin Museum. Tours Cathedral is also an exercise in 15th century flamboyance and its decorative gothic front is staggering. Like many villages and cities in the Loire Valley, Le Mans has a very well preserved old town. The Gallo-Roman walls that used to encircle the city remain intact in several places and the Roman Baths are still standing next to the river. There are many beautiful parks and we recommend visiting the botanical Jardin des Plantes du Mans designed by Jean-Charles Alphand in the late 1800s. Hottest in July, the Loire Valley gets a few added degrees from the Loire River and is generally mild most of the year. 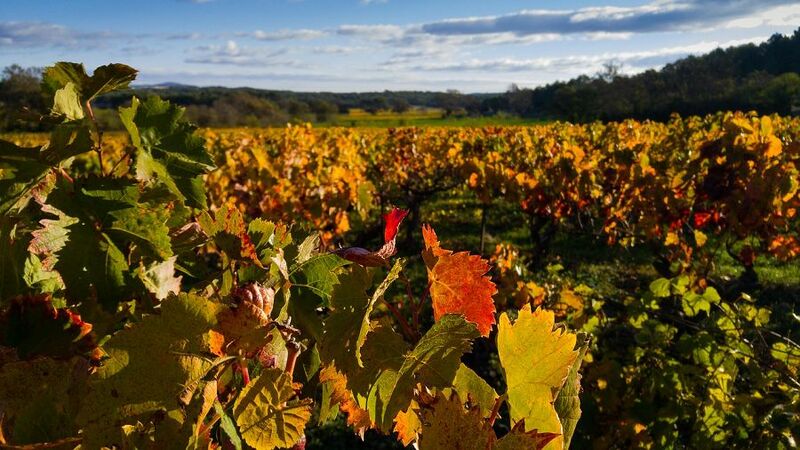 The valley is green and fertile making for lush vegetation in the summer and stunning autumnal foliage. Those who are coming to the Loire Valley to appreciate its many gardens should plan for spring, which is also a great time for outdoor activities like cycling. However, the area is just as enjoyable to visit in the colder months as tourist attractions are definitely less crowded. The fall brings a plethora of fun harvest festivals and it can be quite romantic to tour the castles and chateaus during the chillier months. Cities like Angers, Nantes and Tours are great for pre-christmas trips with special events and pretty lights. Excellent wines, a large range of cheeses and freshwater fish define the Loire Valley cuisine. The Rillettes are also a specialty, this shredded pork pate is often served in restaurants with the traditional Fouace bread. The quality and diversity of the produce available in the region is sure to be a highlight when touring with your car rental in the Loire Valley. 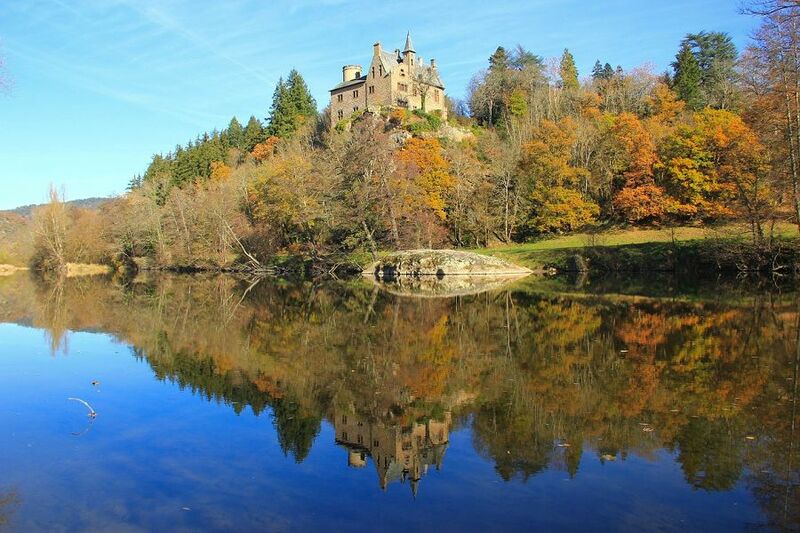 This fairytale region is a magical spot for children who will be enthralled with the many castles. They can also view these in miniature at the Mini-Chateaux park just outside of Amboise. Kayaking on the Indre River is a popular activity is also suited to do with children. The Natural History Museum in Tours with its visually impactful exhibitions is another fun activity and can be a great idea if the weather is not viable for outdoor adventures.